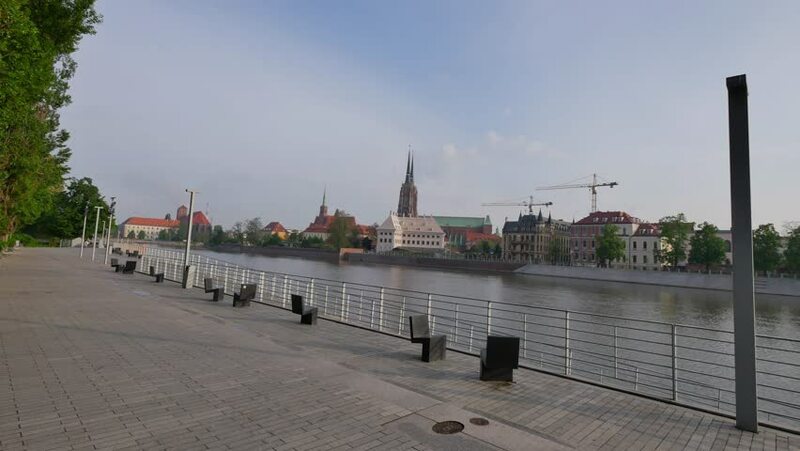 Panorama of Wroclaw, Poland. Sunny day on the river bank. 4k00:17Travelling on a ferry across the Bosporus River in Istanbul. hd00:2229.07.2016 Moscow. Navigation on the Moscow river. 4k00:14Panorama of Wroclaw, Poland. Sunny day on the river bank. hd00:16BUDAPEST - NOVEMBER 1, 2013: The number 2 tram follows the River Danube in Budapest Hungary.